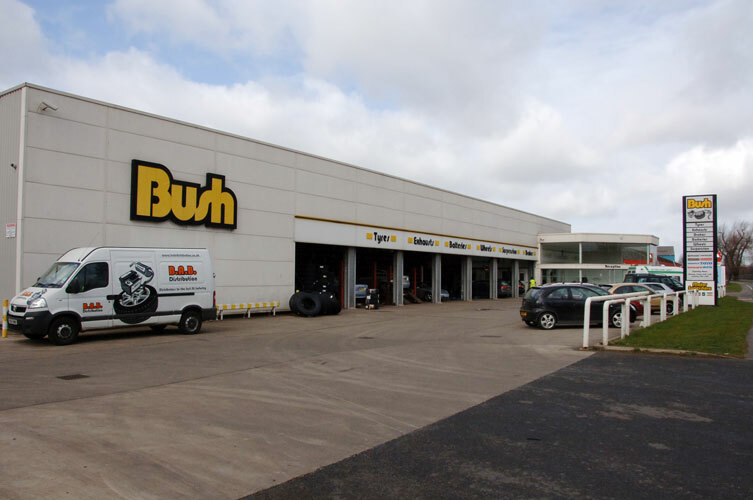 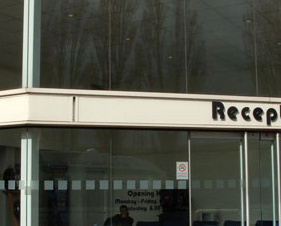 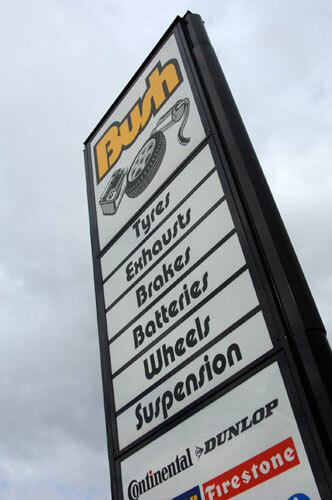 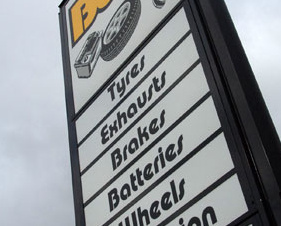 Bush Tyres made their arrival in Scunthorpe in late 2002.Our fresh and modern building was designed from the outset to be a state of the art facility throughout. 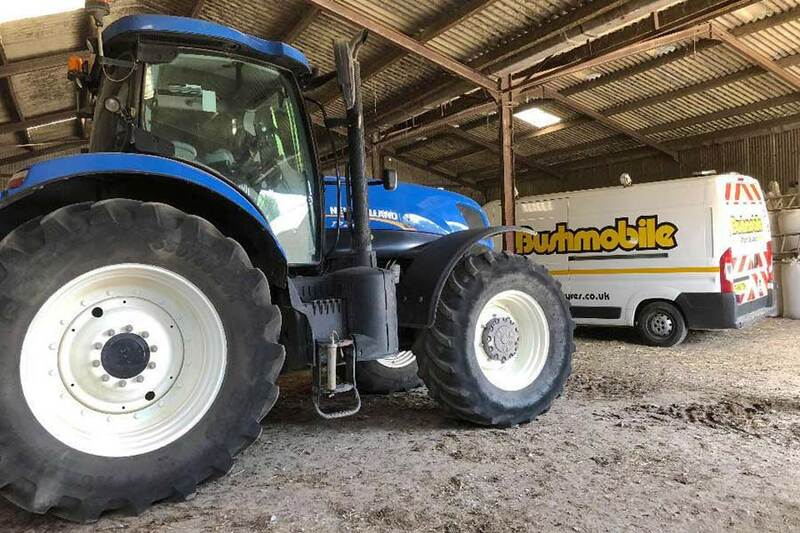 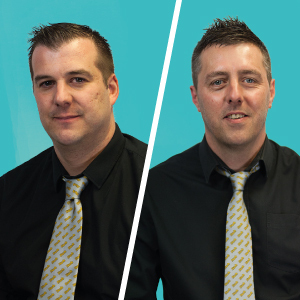 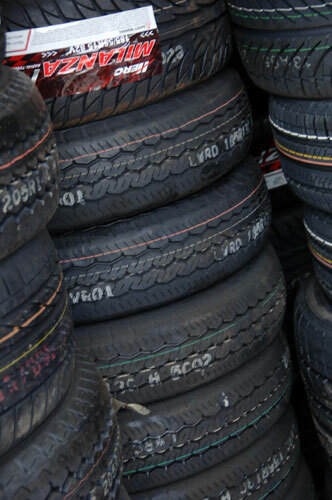 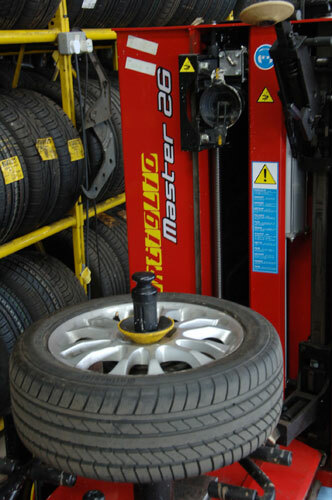 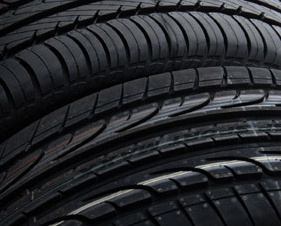 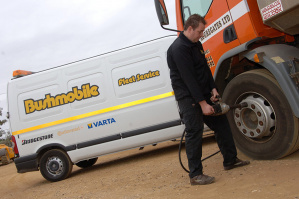 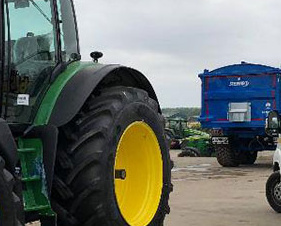 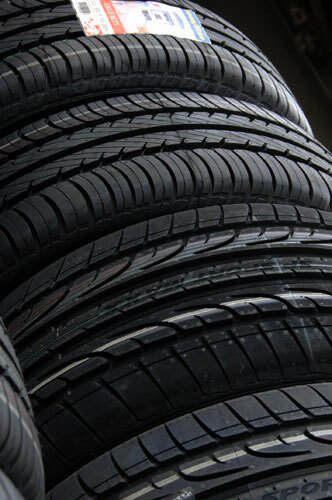 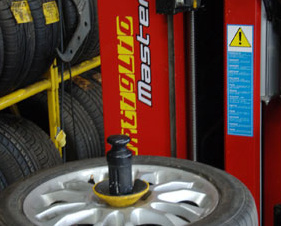 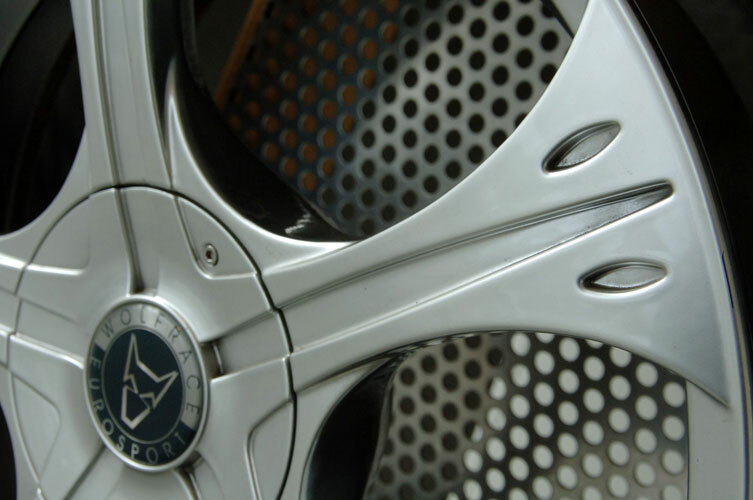 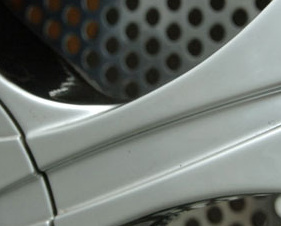 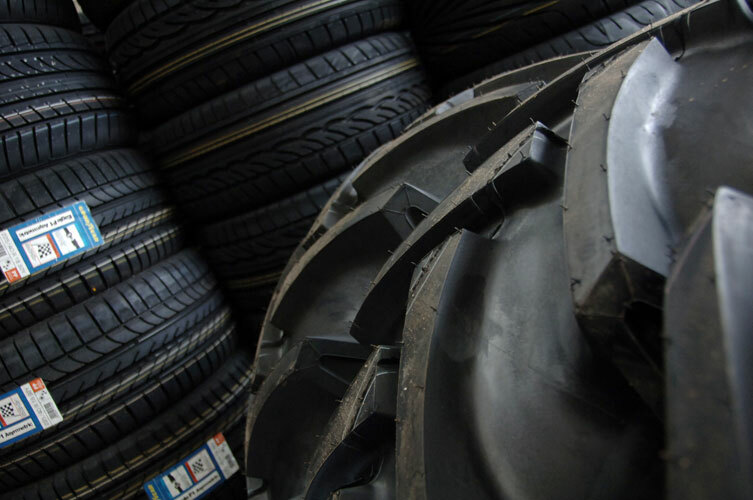 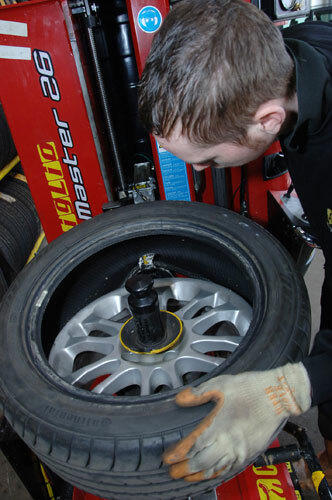 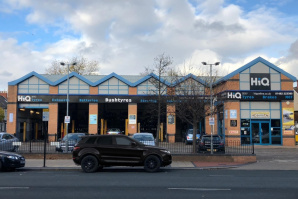 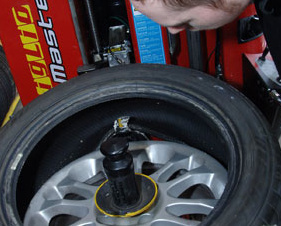 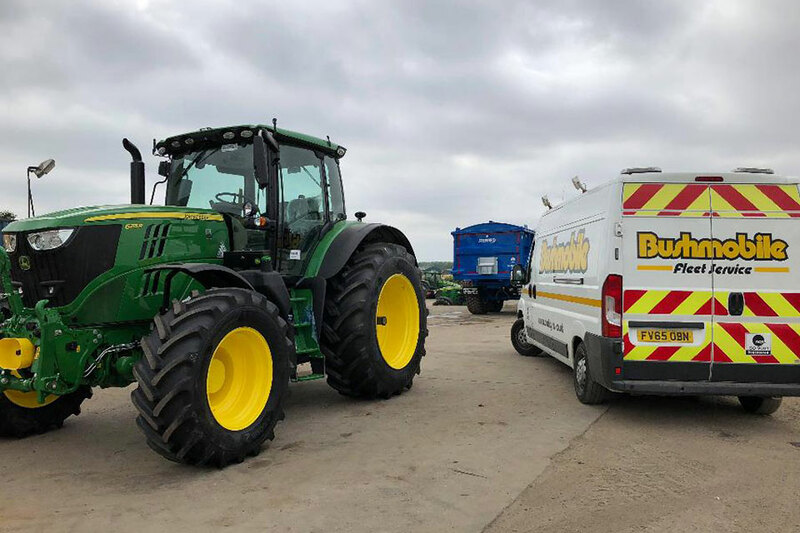 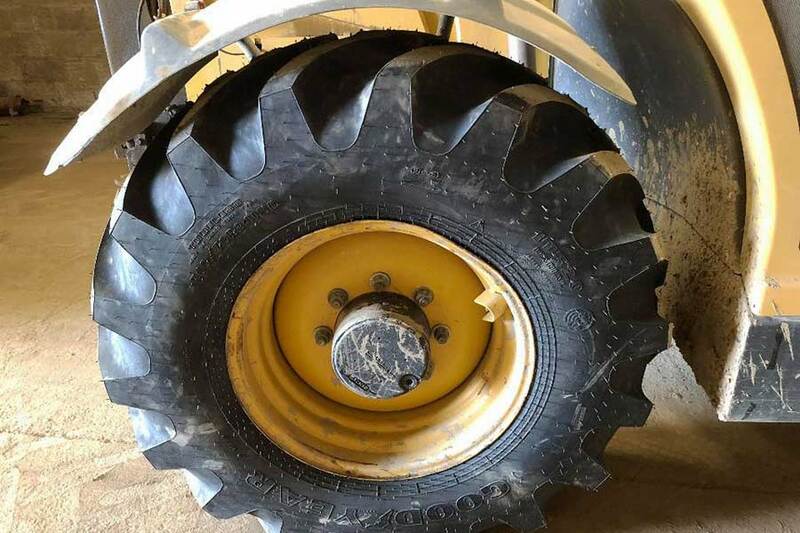 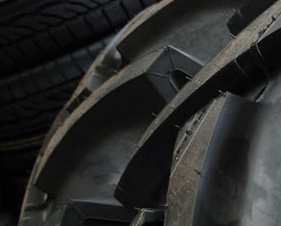 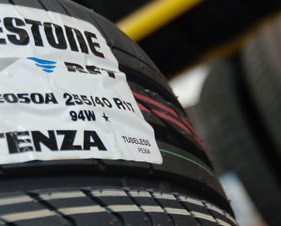 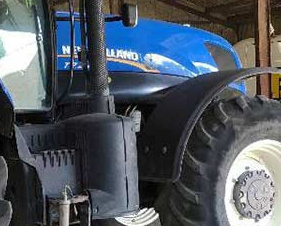 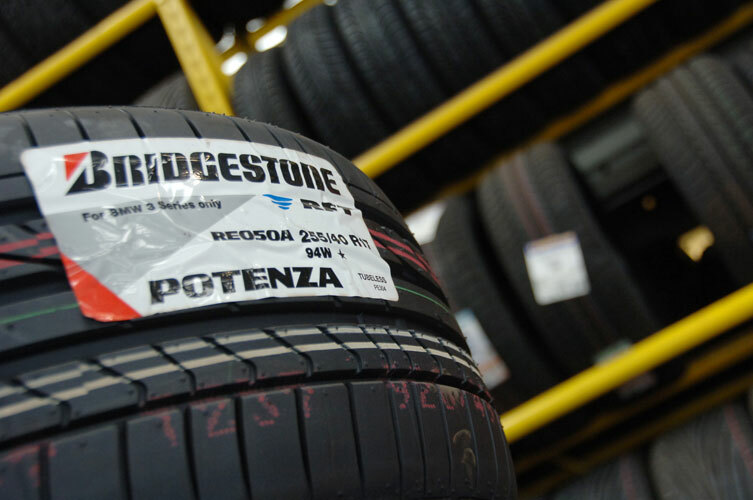 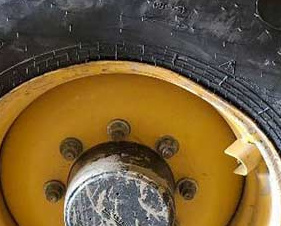 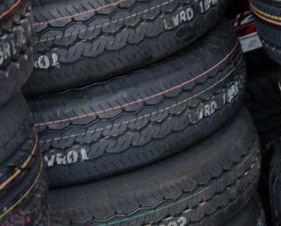 From the architecture to the equipment, from our experienced and enthusiastic staff to the unsurpassed array of tyres kept in stock, nothing has been overlooked. 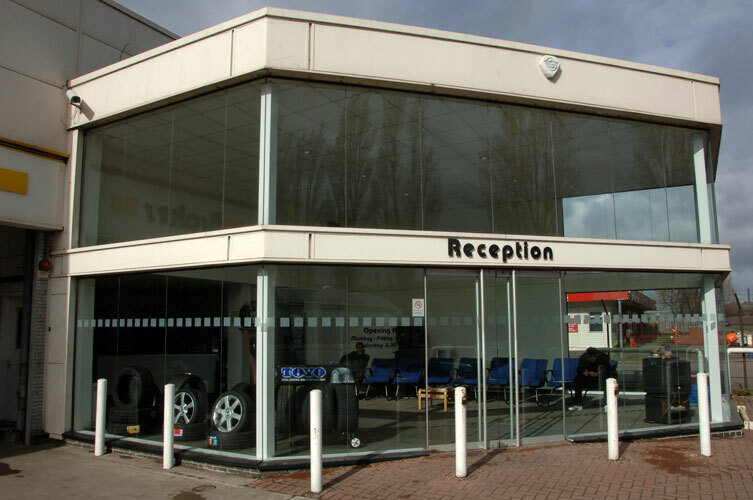 Our comfortable, light and airy reception area has everything to keep our customers happy while their vehicle is being attended to, with TV, toys for the children and coffee and tea on tap. 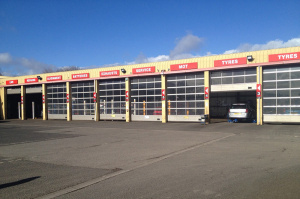 We also have ample car parking and easy disabled access. 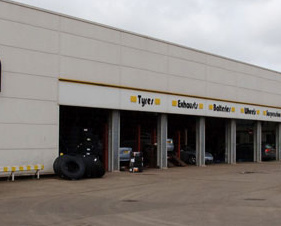 We occupy a prominent, easily accessible site on one of the busiest roads in the area. 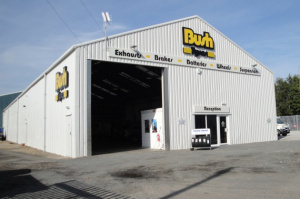 Our depot has been a success from the day we opened and has since gone from strength to strength whilst retaining Bush Tyres ethos of ‘Quality at all costs'.